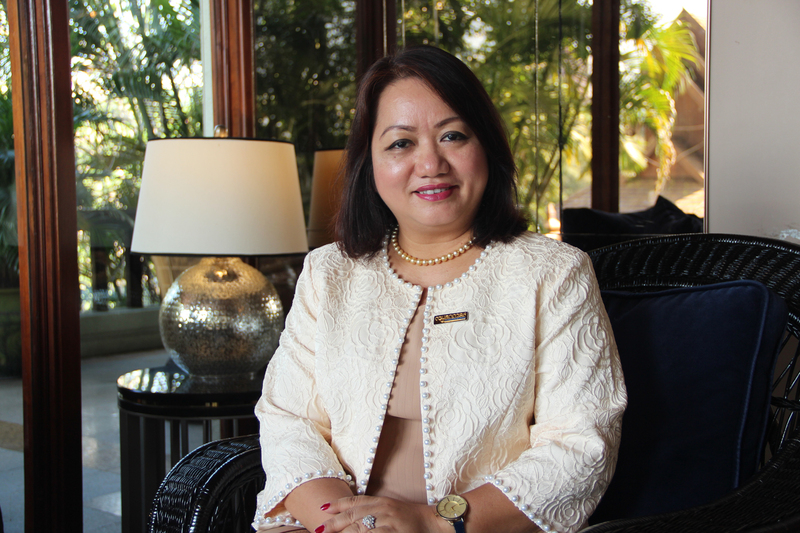 Chatrium Hotels and Residences is delighted to offer their heartfelt congratulations upon hearing the proud and exciting news that Ms. May Myat Mon Win, the General Manager of Chatrium Hotel Royal Lake Yangon, has been appointed the Chairperson of Myanmar Tourism Marketing. 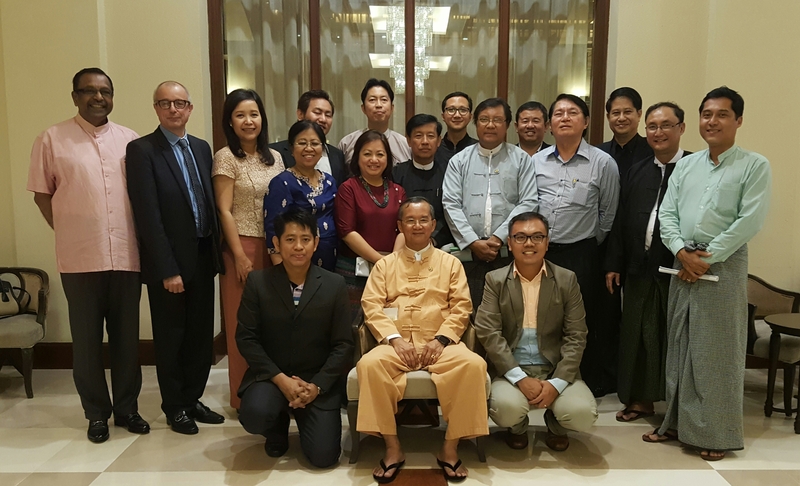 Managing Director of Chatrium Hotels and Residences Khun Savitri Ramyarupa said “I am truly delighted to learn of Ms. Win’s appointment to this leadership position and it is well-deserved due to her many years of professionalism and dedication to the Myanmar hospitality industry. She is an outstanding member of the Chatrium team and a genuine asset to the company and I am sure she will carry out her duties as Chairperson with the same passion she shows as General Manager of Chatrium Hotel Royal Lake Yangon”.